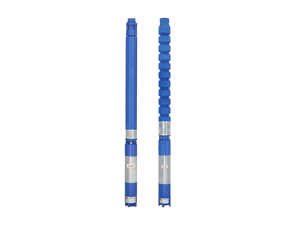 Devices for irrigation water lifting are one of the oldest innovations of mankind. 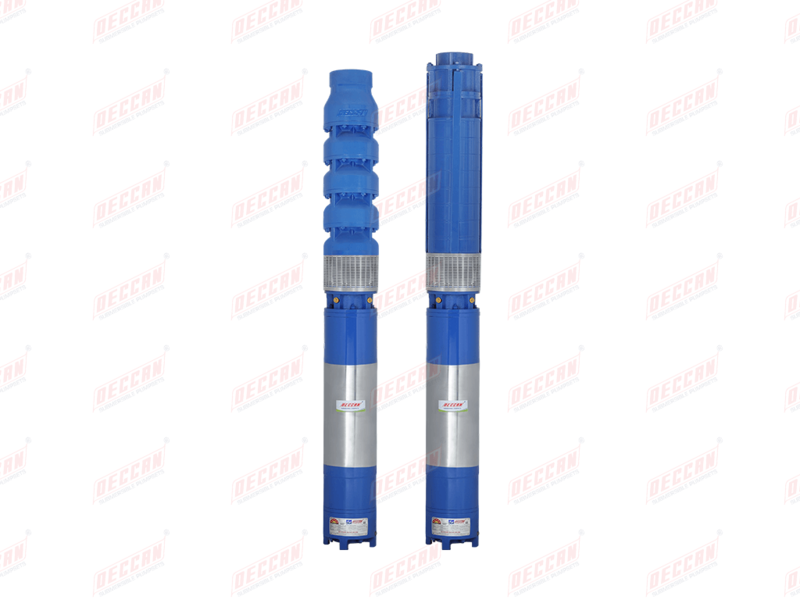 The principles of simple man powered devices are modified with electrically driven mechanically powered devices for water lifting. 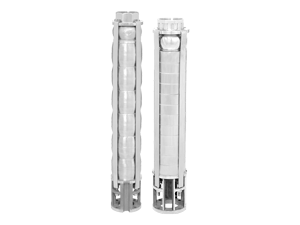 This advent of mechanical power revolutionized the technology of water lifts to meet almost any requirement. 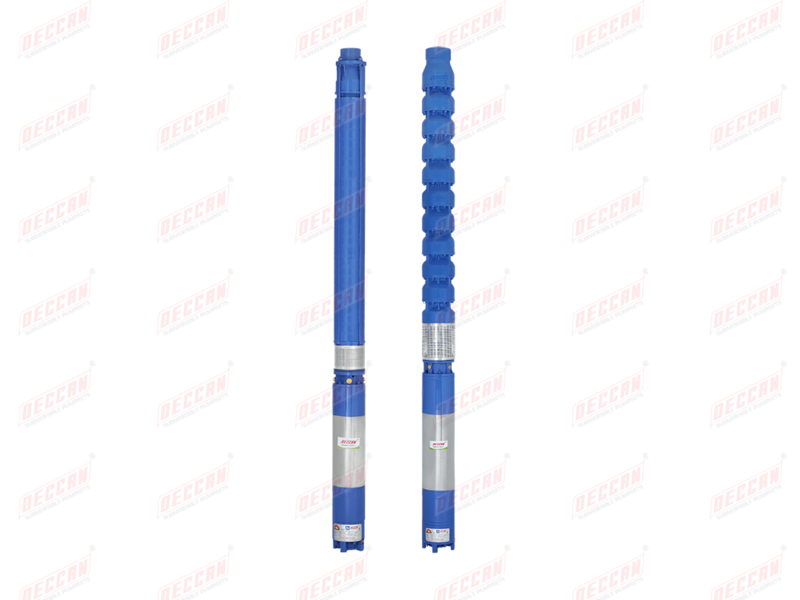 The solution of suitable water lifting device for irrigation depends on the source of water, the depth of water table, the type and quantity of power available and the economic status of the farmer. Deccan Borewell Submersible pumpsets are results of inputs gained from over three decades of close contact with the farming community. 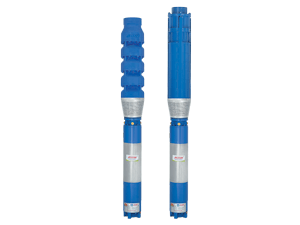 Our pumpsets are manufactured and supplied to suit the specific application. 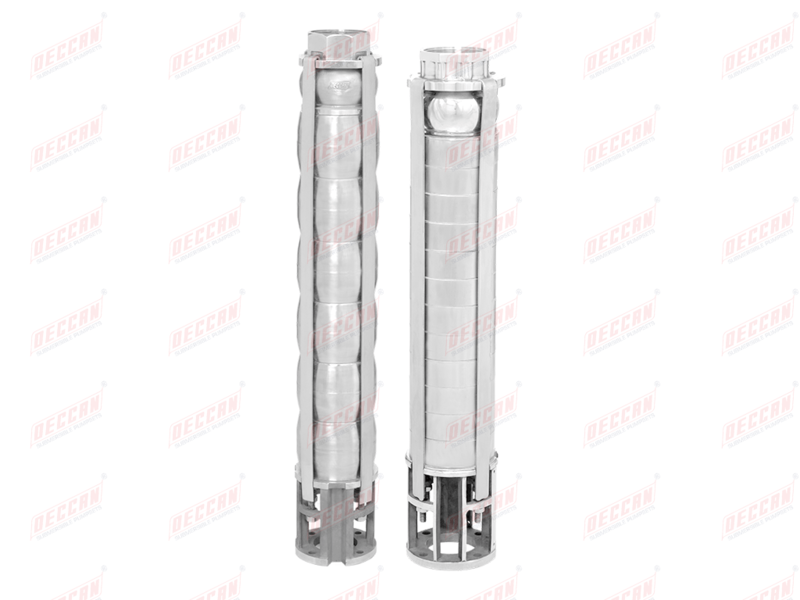 With many designs the combination options allow the configuration of the right pump for any application. 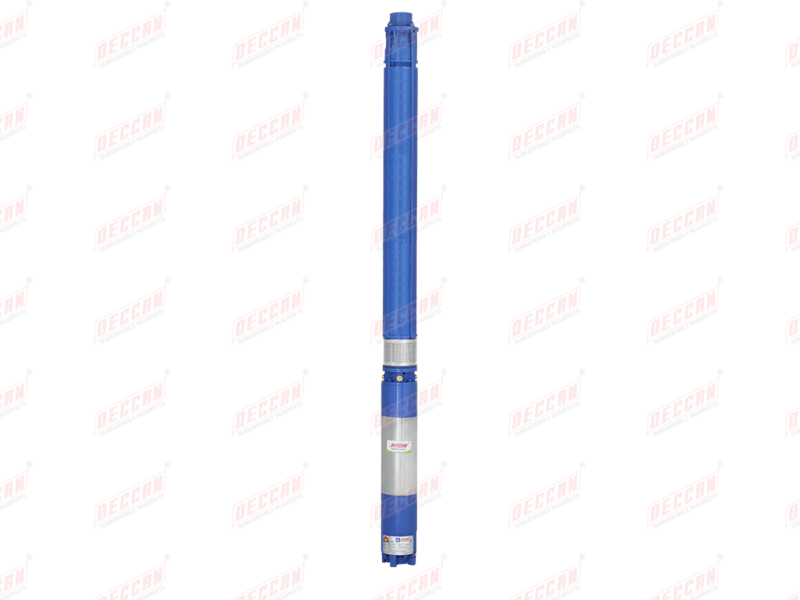 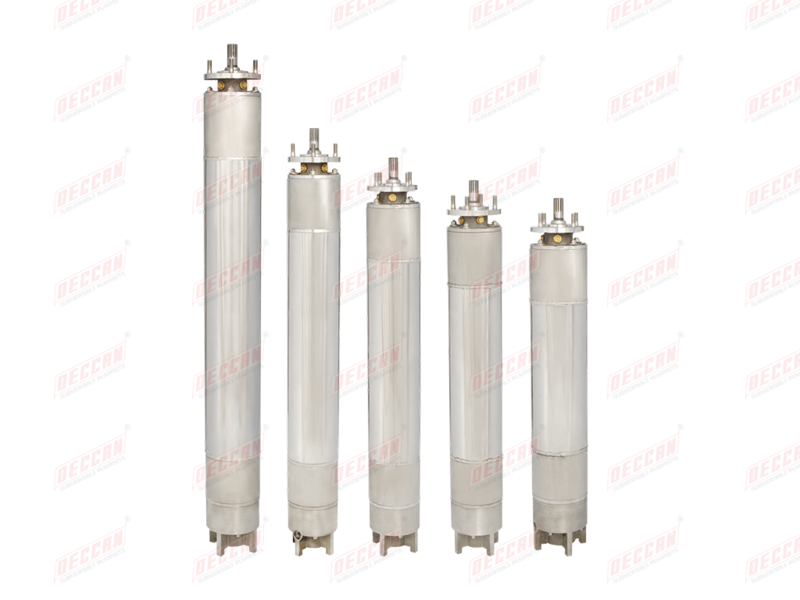 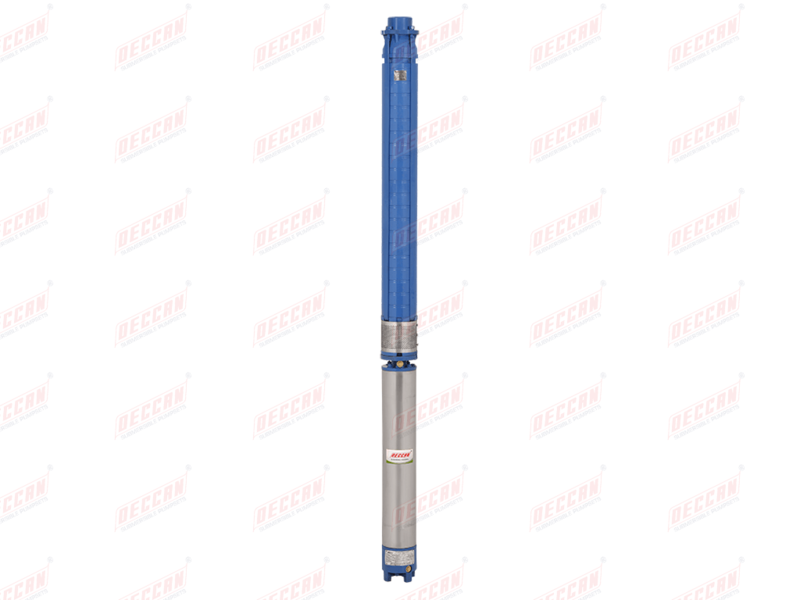 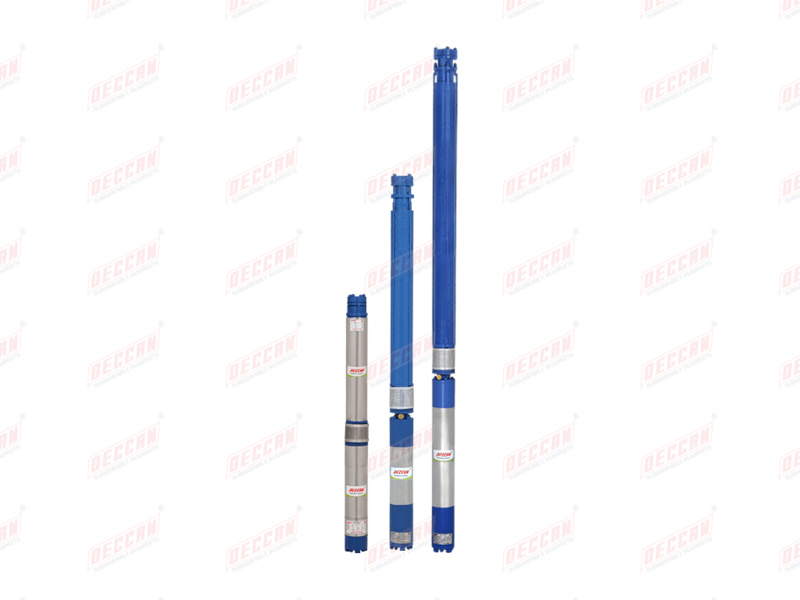 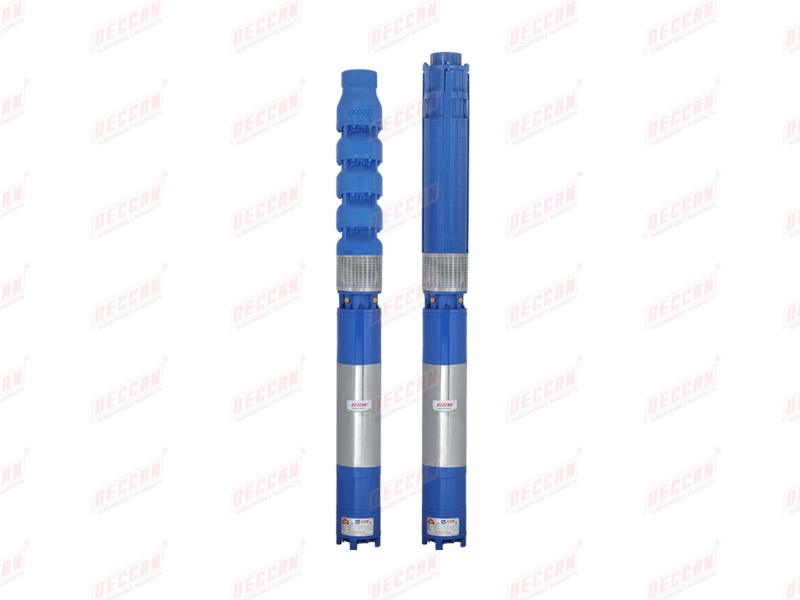 Submersible pumpsets for depths upto 600 meter have been supplied. 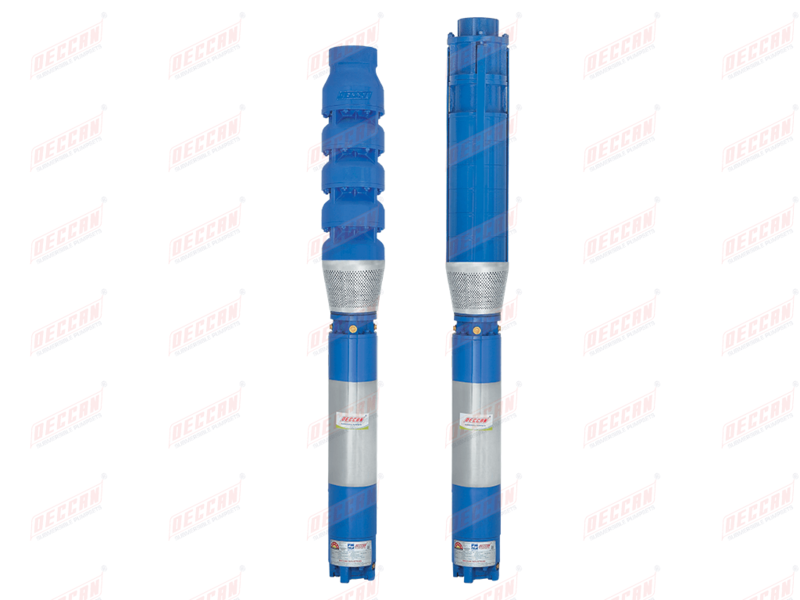 The pumpsets can be supplied in for different voltage 110/220/415/440 volts and 50/60 Hz frequencies. 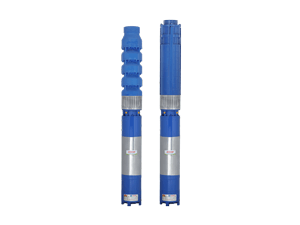 Stainless steel pumps are also supplied. 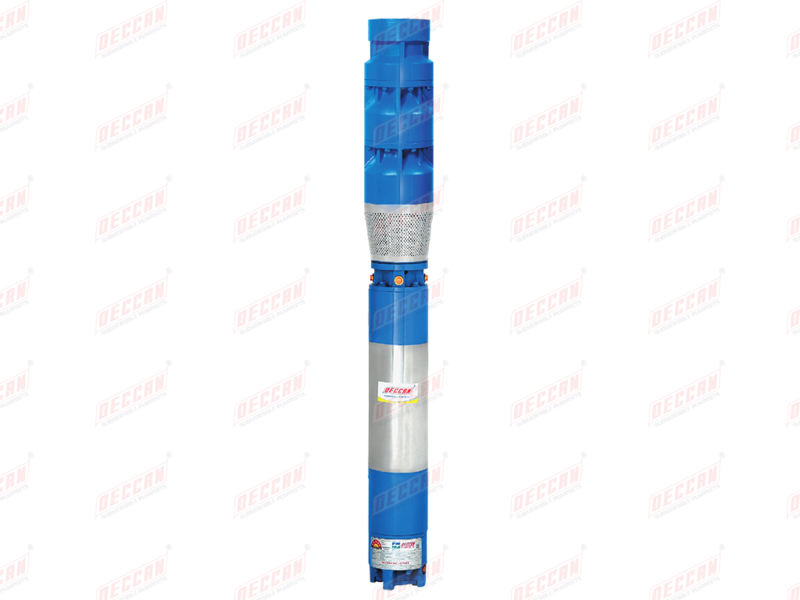 Submersible motors to suit NEMA standards are available as a regular option.